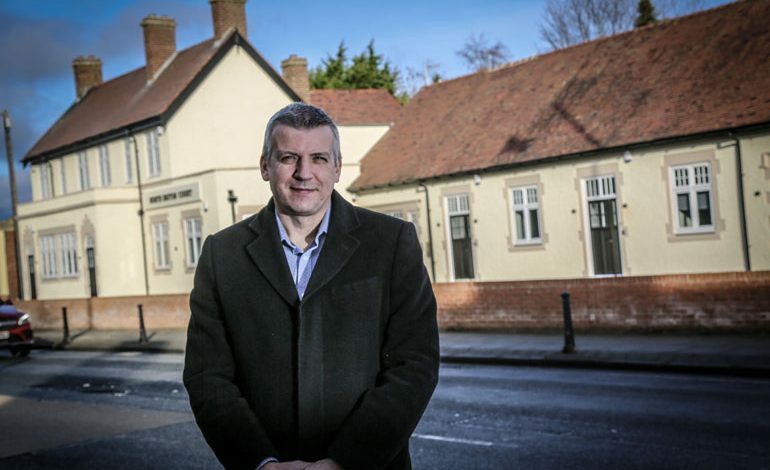 A once thriving village pub has been brought back to life with an innovative letting development devised by a property entrepreneur. Investor and businessman Duncan Belton has returned to his roots after acquiring a three-year lease to let 10 self-contained apartments which were built in the former North Briton in Aycliffe Village. The famous pub on the A167 closed nearly five years ago and was snapped up by local businessman John Wade. After a lengthy planning and building process, the pub building was converted into 10 flats made up of four one-bed, one 2-bed and five studio apartments. 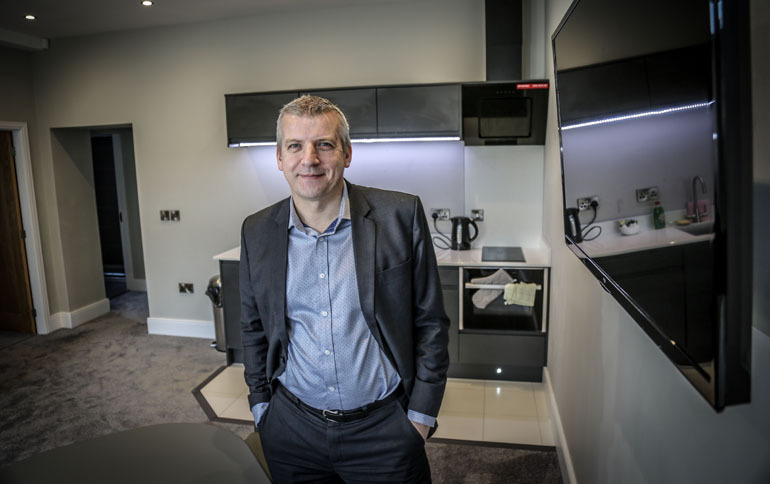 Now Teesside-based property portfolio owner Belton, who was brought up in Aycliffe and drank in the North Briton pub in his younger days, is successfully marketing the fully-serviced apartments on short-term agreements for local businesses and contract workers. North Briton Court now provides cost-effective, short-term solutions for either business clients or contractors looking for handy, local accommodation. And seven of the 10 apartments have already been let on long-term agreements with local employers. Belton said: “The beauty of the apartments is they provide almost a temporary home, for people who are staying over a number of days or weeks. “They all have living rooms, fitted bathrooms and kitchens and come with all the space and luxury of a home, but without the cost of staying in hotels for a set period of time. North Briton Court is ideal for business guests, contract workers or friends/family visiting the area for work or special occasions, with rooms available from as little as £40 a night. North Briton Court adds to Belton’s impressive portfolio, which includes 70 properties in the County Durham and Teesside areas. “I’m able to accommodate anything from one to 150 people at any one time,” said Belton. “I’ve been in the rental sector for many years. We’ve had to evolve like everyone else, but the short-term letting sector has grown significantly in recent years and it’s now an area we specialise in. John Wade bought the North Briton in the summer of 2014 and in February 2015 it was revealed he plans to convert it into flats. A public consultation was held in the March, and after a protracted planning and building process they were completed in 2018.